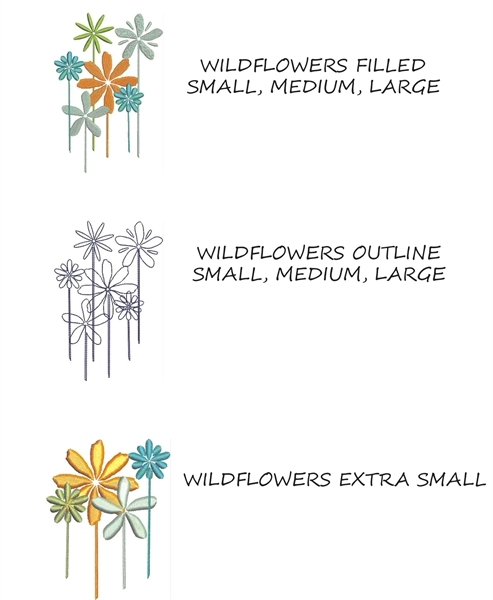 Easily dress up otherwise plain designs with these wildflowers. Great embellishment for monograms! 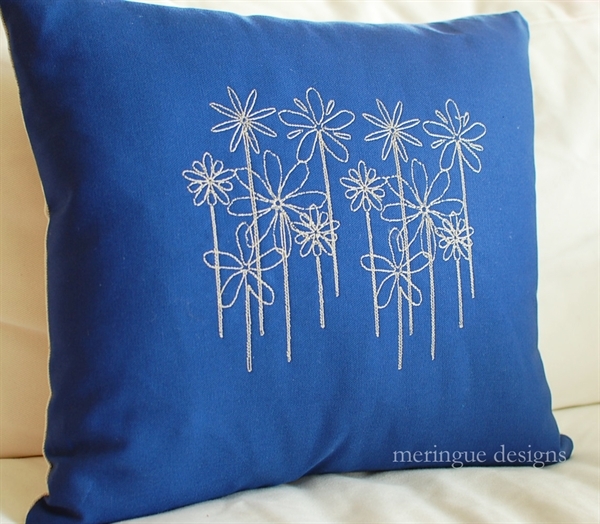 Includes a filled version and a simple outline as well. 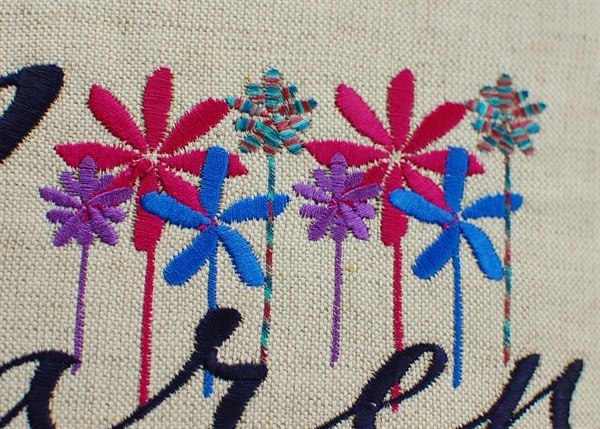 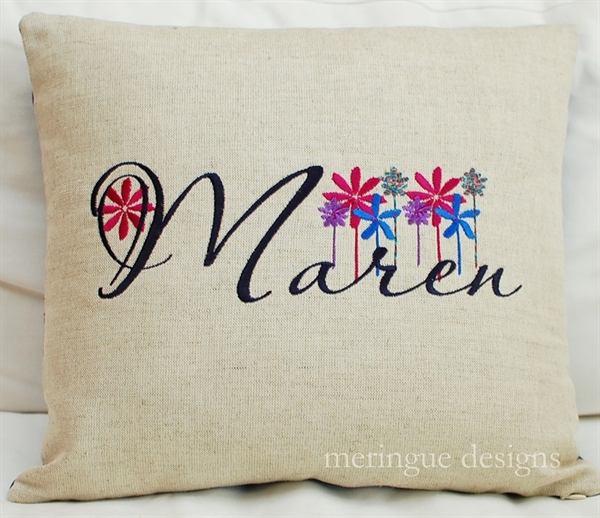 wildflowers extra small filled 2.4"x4.2"
Maren pillow uses the 'wildflowers extra small' and Aquarelle alphabet.